I want to understand how the brain works. I learned that the two important aspects about the brain are its topography, and its pattern of neural activity. If you fully understood how the brain molds itself from stimuli. You would be able to predict the structure of neural connections based off of certain stimuli. So far as i know, no one knows how to do that, no one truly understands how the brain works. While trying to understand it myself, i tried to imagine groups of neurons and what structure they may make based off of the information that enters them. I could not do it, so i tried thinking of something else in the world that does the same thing. As in, changes its structure based off of the stimuli. One idea i thought of was sand on a vibrating metal plate. Based off of the vibrations of the metal plate, the sand will change structure to match that specific stimuli. If you fully understood how the sand changed in structure based off of the vibrations of the metal plate. Then i could give you a frequency that you have never heard, that would produce a structure that you have never seen, and you would be able to predict what it would look like. I thought that if you could fully understand exactly how the sound causes the sand to form these structure's. You could apply that same understanding, and possibly more importantly how you achieved that same understanding, to understanding the brain. 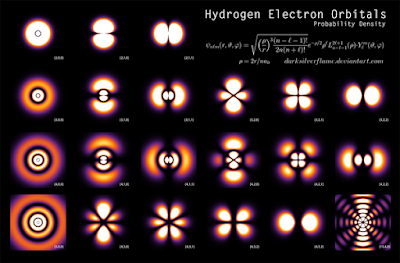 Unfortunately i also do not understand how these structures are formed based off of these vibrations. If anyone does, would anyone mind explaining it to me? Remember you only understand, if you can predict a given structure that you have never encountered. 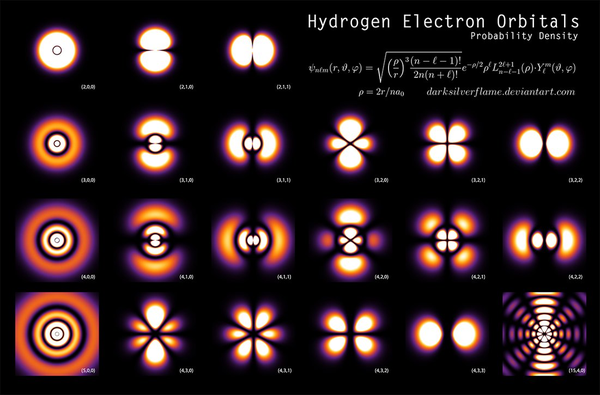 I think another interesting thing to note, is how similar these patterns are to electron orbitals. Another thing that has been in my mind for quite some time, was the idea that neural activity looks very similar to the chaotic movement of a massive flock of birds flying in the sky. Even though this idea may not hold much merit, i still feel the need to share it with others. An interesting thing about how birds are able to coordinate themselves into these massive organizations and move as if they were a single organism. 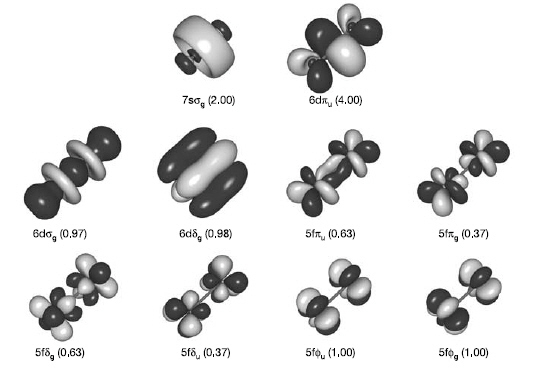 Is the fact that these seemingly complex flock formations derive from very simple rules. That each bird simply follows the one in front of itself. I think its interesting to almost think of each bird as a single processor. I think its also interesting that formations that at the core derive from neural activity, begin to resemble said neural activity. This is the neural activity of a Zebra fish, right now it may be difficult to see its resemblance to the movement of a flock of birds. But i think it would be important to remember that a zebra fish lacks a neocortex. So i think it would be interesting to see neural activity from a neocortex imaged liked this, and i think it would further resemble the movement of the birds as well.